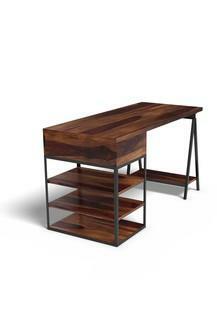 Love your desk job! 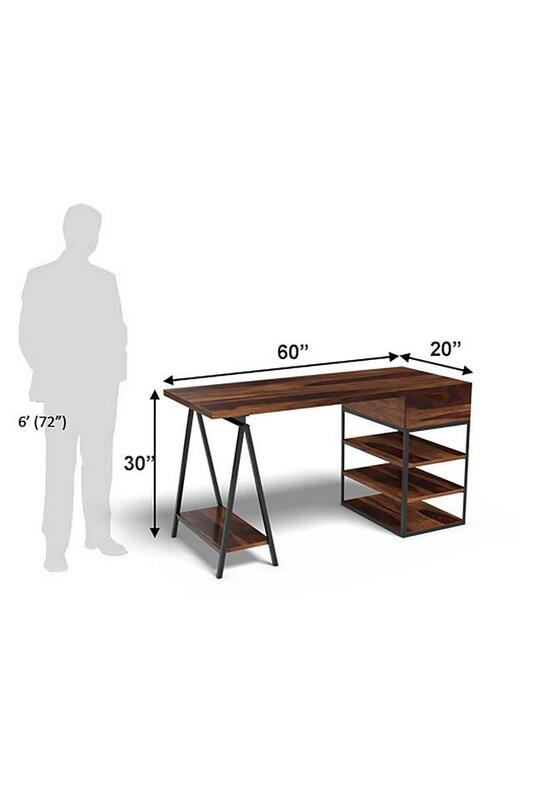 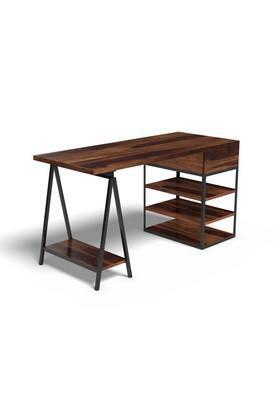 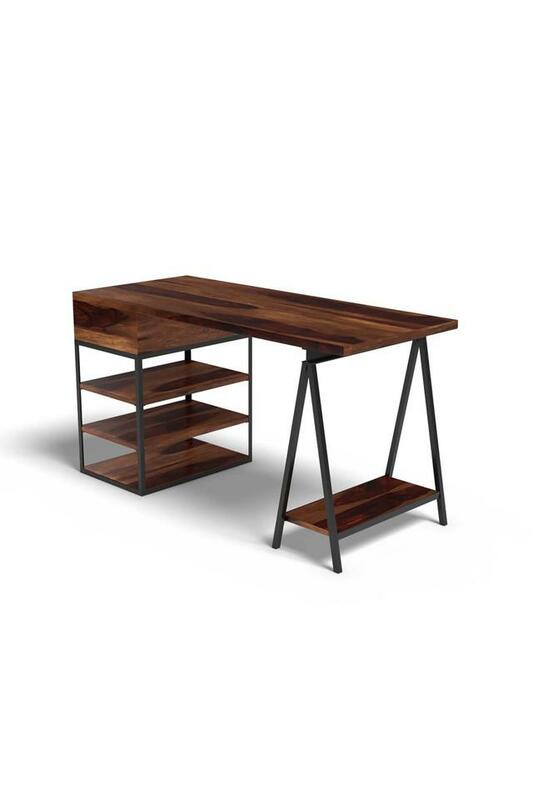 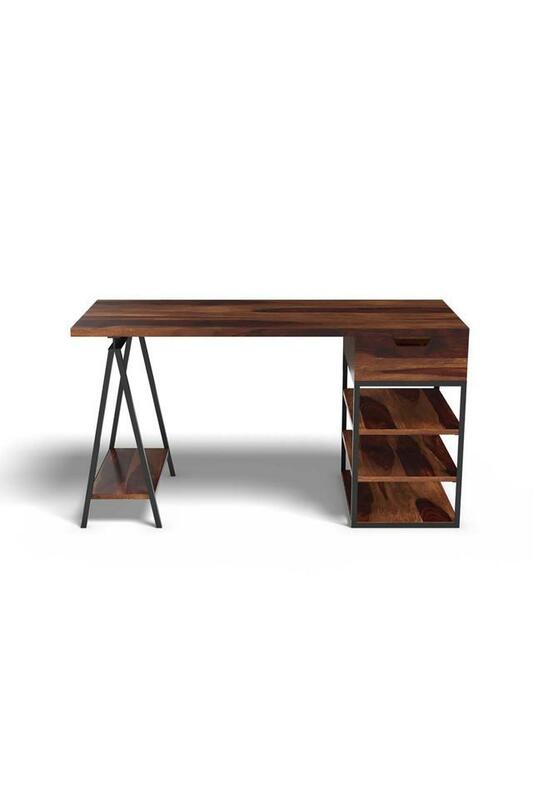 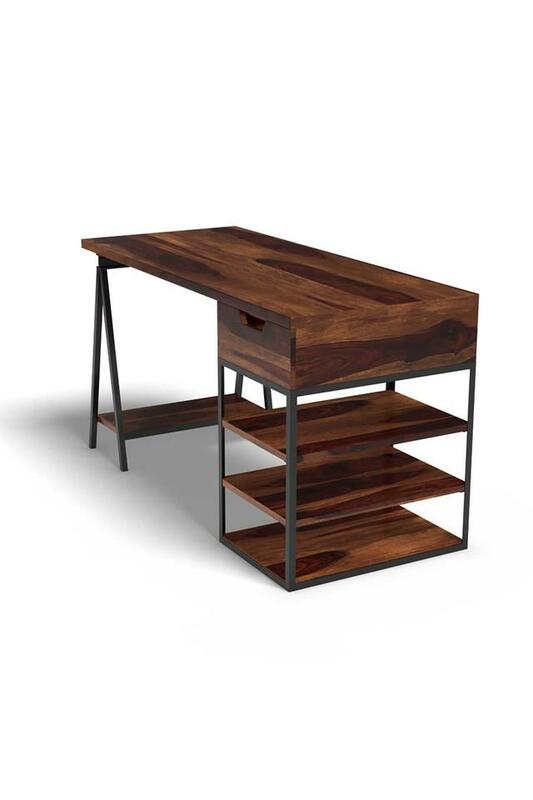 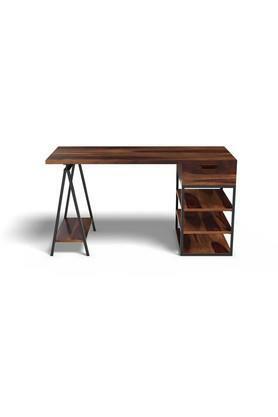 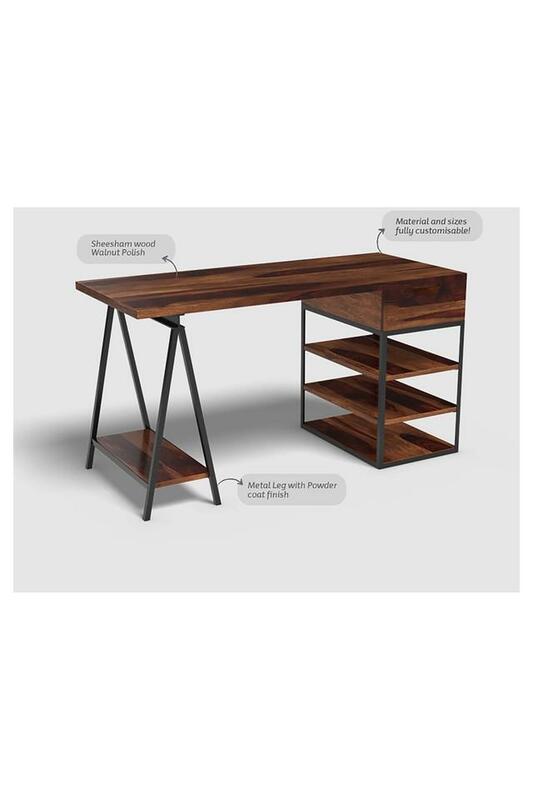 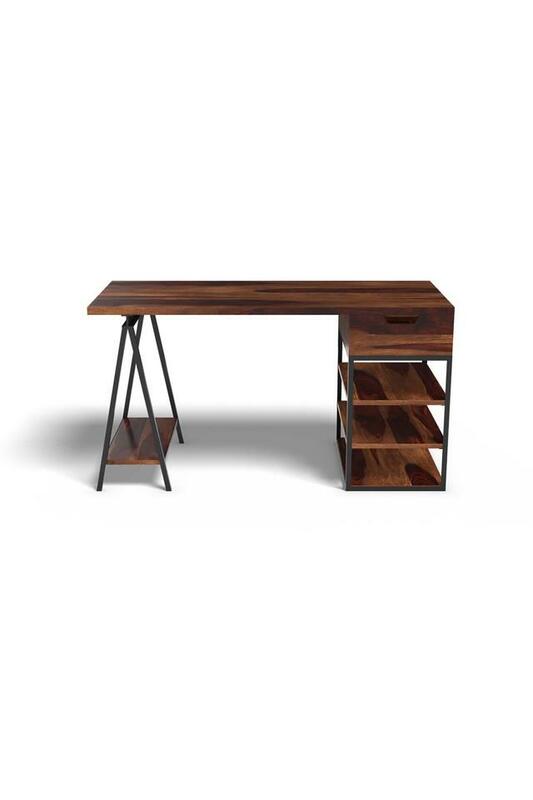 The spencer wall desk make the perfect choice for your study or home office. Made in seasoned solid wood and finished in honey teak polish shade. 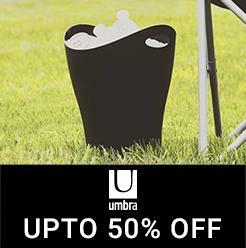 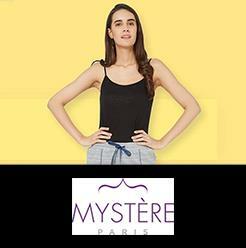 Three storage drawers below for provides ample storage space. Dimensions - 91 x 38 x 18 cm.